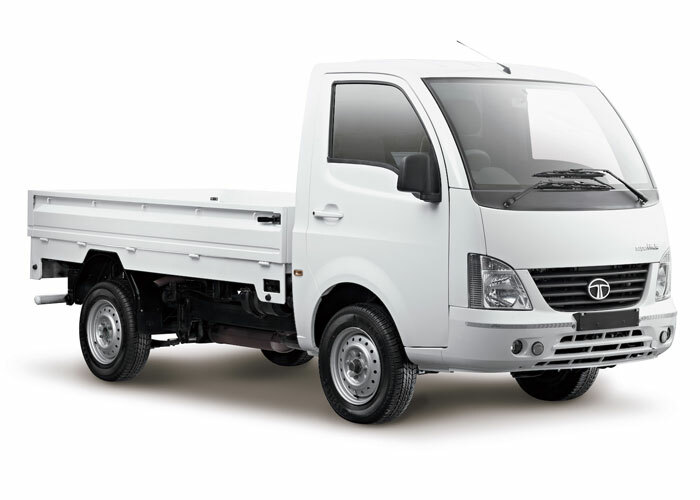 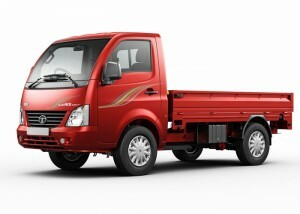 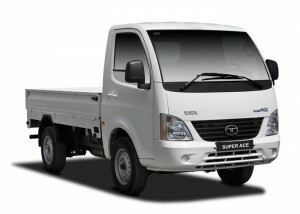 Tata Super Ace SpecificationsThe latest addition to Tata Motors’ Ace family, the Super Ace mini truck offers superior last-mile cargo transport solutions, meeting the requirements of intra and inter-city transport. 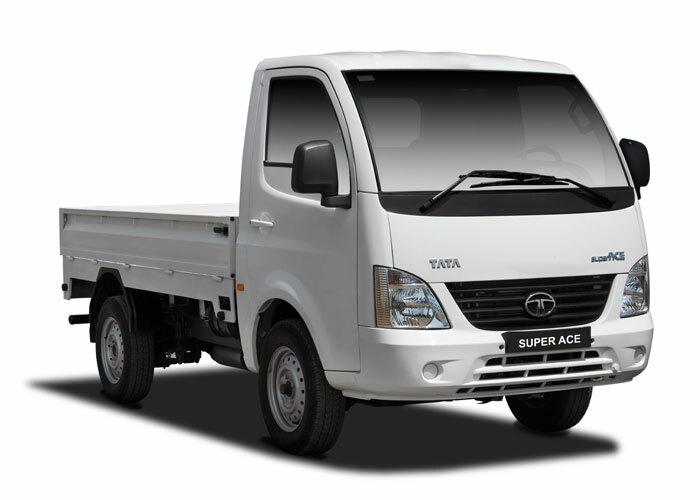 With an unsurpassable combination of performance, ruggedness, comfort, superior ride and handling, style and best-in-class mileage – all at an unbeatable price – the Tata Super Ace is ready to take your business places. Select a variant below for more details.